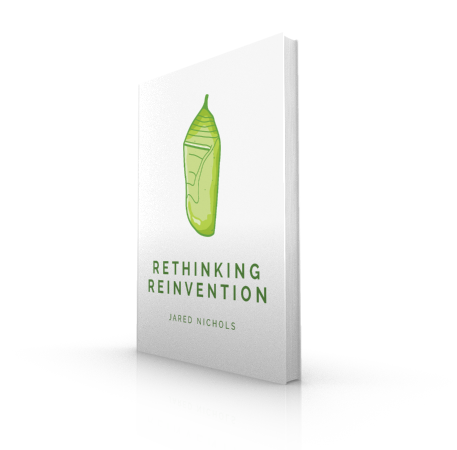 Thank you for your interest in obtaining the eBook “Rethinking Reinvention”. Enter your name and email address below to gain access to your copy! As such, the need for reinvention in our individual lives and the lives of our organizations is urgent. Reinvention demands that we change our perception of the future and reassert control over the direction our lives are taking. It ensures our actions today have meaning and purpose and are not merely reactions to the constant challenges and obstacles we face.